Herbs are one of the most popular edibles to grow at home, and for good reason. Herbs are easy to grow indoors and out, and even if you only have room on a tiny window sill you can still have freshly grown, tasty seasonings to add to your meals. If you like to cook with herbs on a regular basis you’ll know you can go through them quite quickly. You can use up almost a whole little plant of basil just to make some pesto! Instead of buying several plants there is an easier way to get more herbs for your buck. Herb propagation! There are several methods of using your existing herbs and either dividing them or taking cuttings to grow a whole new plant. As the weather cools down and fall is upon us it’s the perfect time of year to separate your herbs. I’m going to share three methods of herb propagation. Cutting, division, and layering. Each of these methods can be easier and faster than growing herbs from seed. Read on to learn some simple herb propagation techniques. 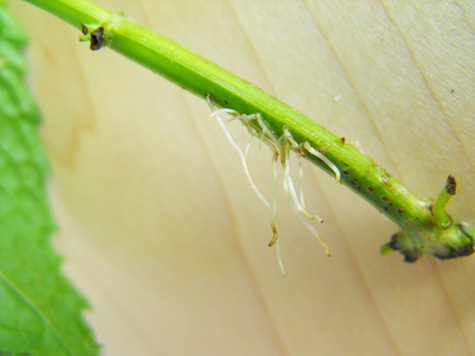 Cut the stem off an herb at least 2-6 inches long right underneath the node (where the leaf grows out of the stem). Cut at a 45 degree angle. Take your stems and place them in bud vases or bottles full of water on a sunny window sill. Change the water in the vases each day. In a short time the cuttings will begin to grow roots. 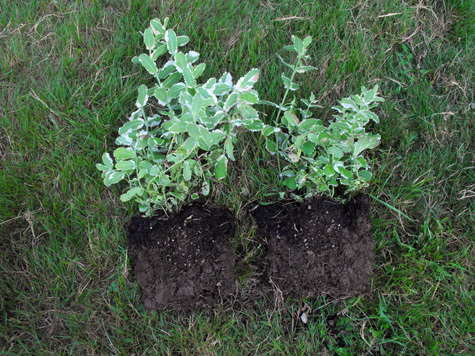 After a few weeks, once the roots have grown a few inches long, you can transfer your cuttings to a new pot with soil. 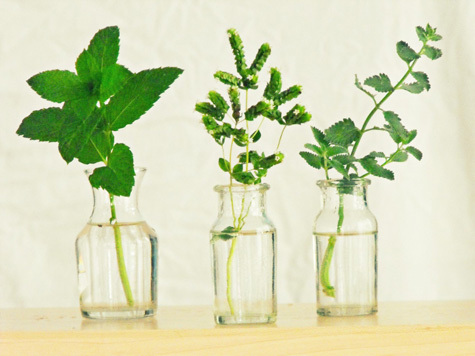 Propagating herb cuttings in bottles is not only an effective way to grow herbs but it’s a great way to recycle bottles or display a vintage bottle collection on your window sill. Instead of placing the cuttings in water you can also dip the stems in rooting hormone and place directly into a small pot with soil. This method may be the easiest. Simply take a plant that is flourishing and remove it from the container. Then, using a large knife slice through the middle of the plant all the way through the root system so that it is cut into two pieces. Take each section of the plant and put it in it’s own container. One plant becomes two! 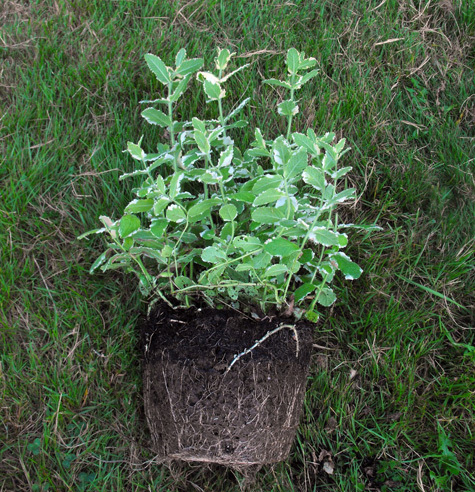 You may want to plant each of the divided plants into a container that is quite a bit larger than the plant itself. 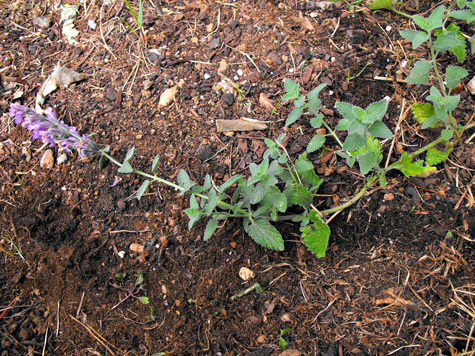 Herbs such as mint grow fast and you will find the herbs will fill out the pot quite quickly. This method takes a little longer but can be quite effective. Take the stem of a herb that is growing on the edge of the plant and stretch it out as far as you can without ripping it off. Press the middle of the stem into the dirt and cover it with more soil. Soon the section that is buried will begin to sprout roots. It will grow into it’s own plant. Once the plant it established you can dig it up away from the mother plant and bury it somewhere else. This method works best in the spring. 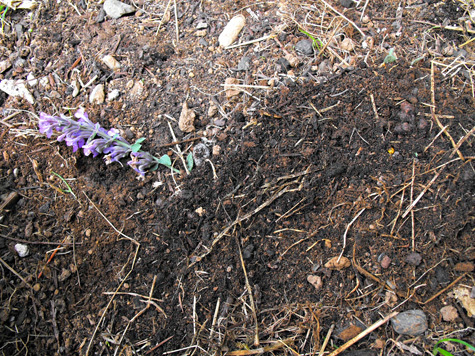 At the beginning of the season begin to establish a new plant using the layering technique and by fall you should have a new plant that is ready to dig up and move to a different spot in the garden. Herb cuttings and potted plants make wonderful housewarming gifts. Sharing plant cuttings or divided herbs among friends is a great way to add more variety to your herb garden and build your plant collection. It’s also economical and fun! Before you head to the nursery to stock up more herb plants why not give some gardener friends a call and see what you can share and trade with each other! Adrienne lives in Northern Washington on a farm with her husband and a menagerie of loveable animals. When she’s not blogging at Crafty Little Gnome, Adrienne can be found out playing in the garden, experimenting in the kitchen or working on a new craft project. Adrienne also sells handmade jewelry and accessories in her Etsy shop Adrienne Audrey Jewelry. I love when you have a quest post. 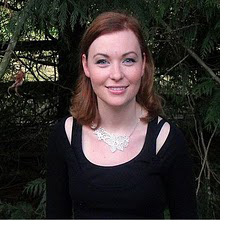 It allows me to “stumble” upon another great blogger! Kudos to both you and Adrienne! Help! Thyme is my all-time favorite herb, and I am so sad that I can’t use my first plant at this point. Maybe you are watering too much? Thyme is an herb that does not require too much water. Try trimming the plant down too. This will stimulate the roots. Cut back anything that is dead and crispy. Hopefully you can revive it! Adrienne, I am loving your gardening advice and this guest post is not an exception from your regular valuable tips. I love using fresh and dry herbs and I am sure I will put to practice what I learned today from you! Thank you Katie. You are so sweet. But hey, gardening shouldn’t be so stressful just start small and don’t worry about things looking “perfect” my garden sure isn’t! Perfect timing – my cuban oregano has taken over one side of the house and I’ve been meaning to make cuttings for friends and family for months! Your post was the reminder I needed; hopefully, I can get the cuttings to grow into cute, healthy little plants to give away as holiday gifts. I’ll give it a try! Thanks. Most rooting hormones are filled with toxic ingredients. Try using willow herb. 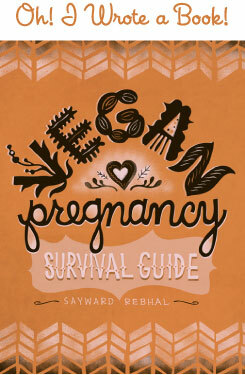 Much better for you and your plants!